Bestech Australia has announced the industry-standard version of its magneto-inductive sensors, MDS45. Combining features of both inductive and magnetic sensors, these sensors provide linear output signal with high temperature stability. The sensors are capable of measuring displacement between 20 and 50 mm. The ranges can be easily adjusted by changing the magnet. 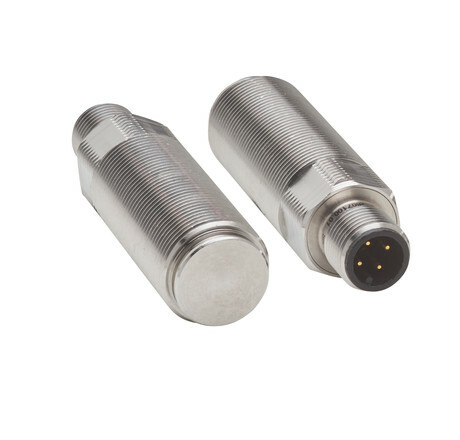 MDS45 sensors have their own robust M12/M18/M30 stainless steel housings with IP69K protection, which makes them suitable for displacement measurement in demanding environments, such as in the food industry. The MDS45 is also available in a flat plastic housing option with compact and flat design for measurement in a restricted area. As the sensors and the magnet can be installed separately, measurements through objects and non-ferromagnetic materials are possible. The MDS45 is also suitable for dynamic applications with a fast measuring rate of maximum of 3 kHz. It is designed with high-temperature and pressure-resistant materials for measurement in harsh environments. One example of a relevant application is accurately measuring the dosage when filling drink cartons in the factory. The sensor is capable of measuring the valve lift of the filling line which translates to the dosage transferred. 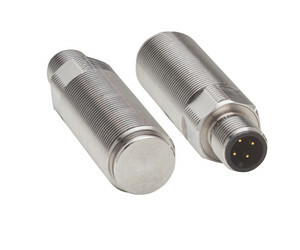 The sensor also provides analog outputs in 4–20 mA or 2–10 V which can be interfaced with an industrial data acquisition system with minimum signal conditioning. I am interested in Bestech Australia MDS45 magneto-inductive displacement sensors .